People who are highly motivated, career driven and detail oriented. Is that you? 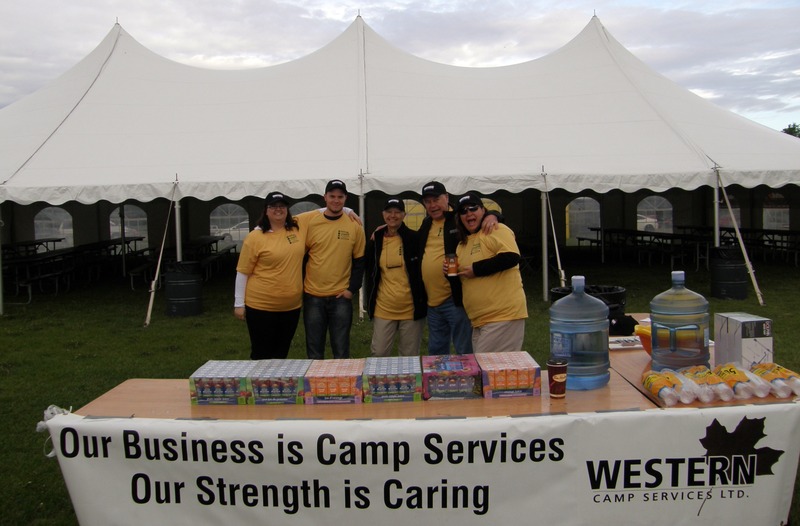 Western Camp Services Ltd. is the largest independently-owned camp and catering company in Western Canada. 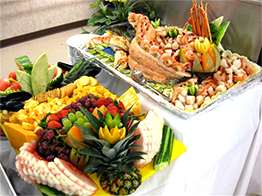 We offer lodging, groceries, kitchen and housekeeping personnel for lodges of 20-1000 men. 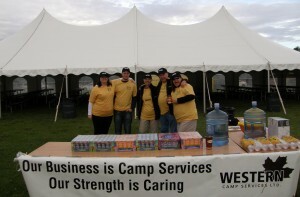 Western Camp Services is more than a remote camp and catering company. It is a place to flourish and grow, learn new skills, and work as an important member of the team. We value our employees for their talents, commitments and contributions. 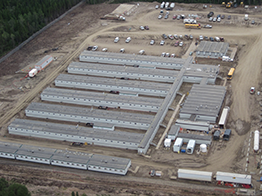 At Western Camp Services, premium quality is standard and will never be sacrificed. Whether you need complete camp management and catering or fleet rentals, your complete satisfaction is what drives our business. dec2016-cdFeb2014 - Interesting and engaging information that reflects our company culture. Are we a fit for your project? See what we’ve done for clients like you. At Western, It’s All About Great People – and Great Food!